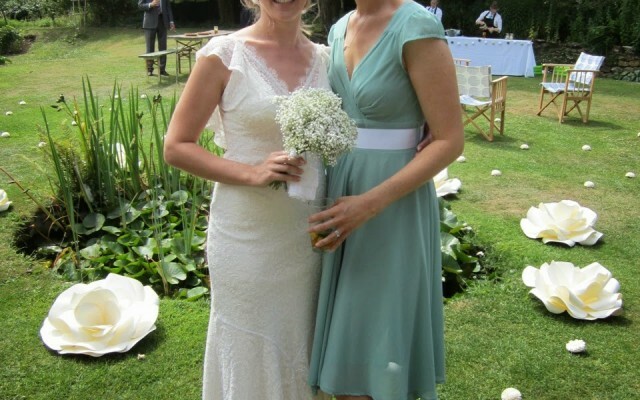 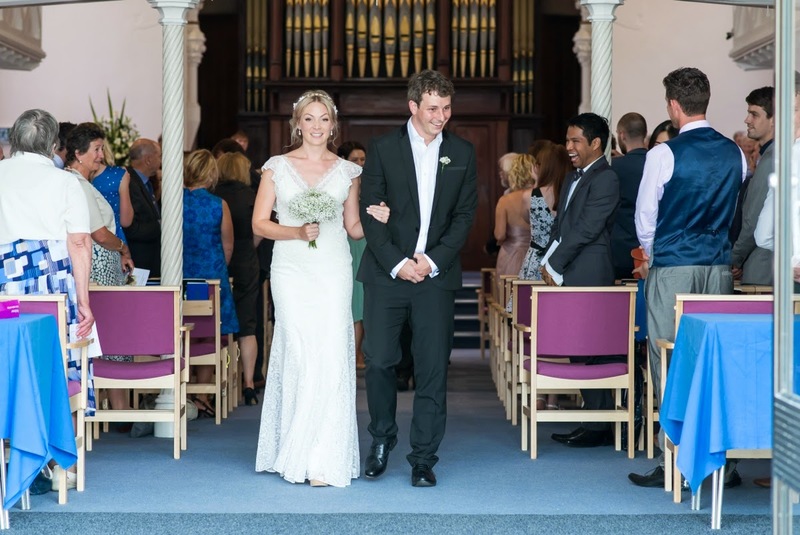 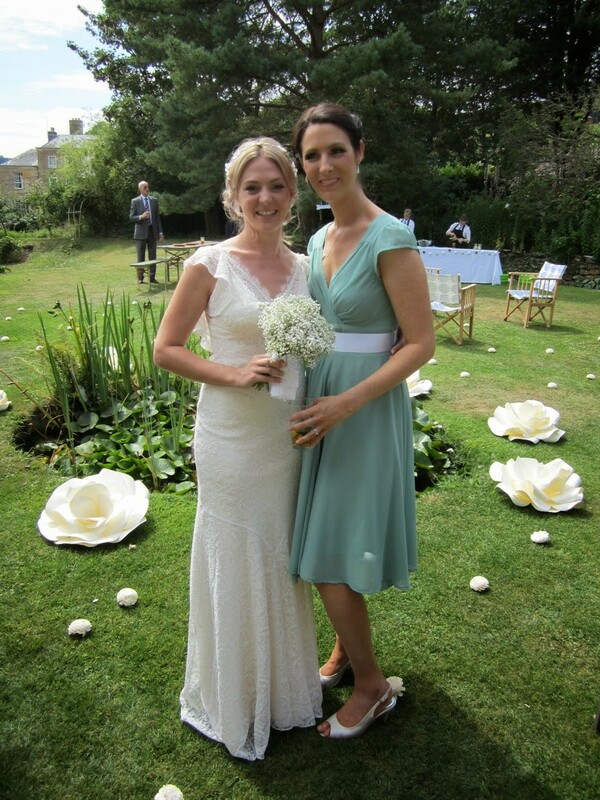 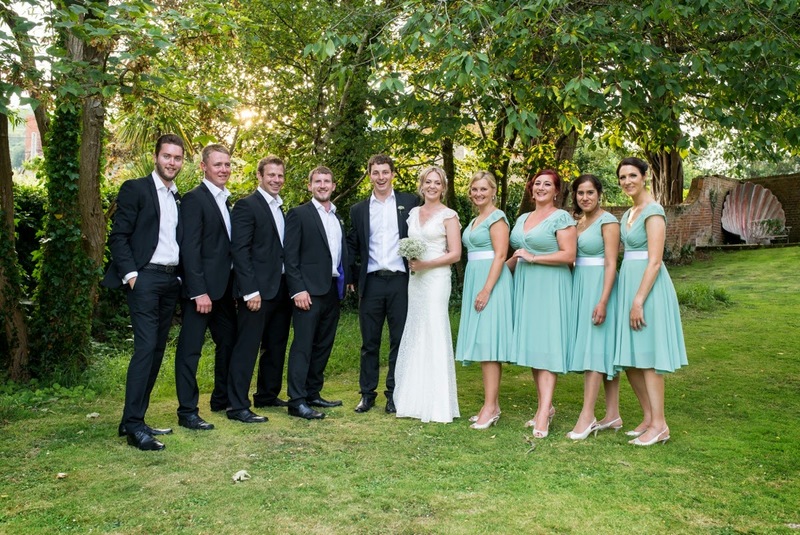 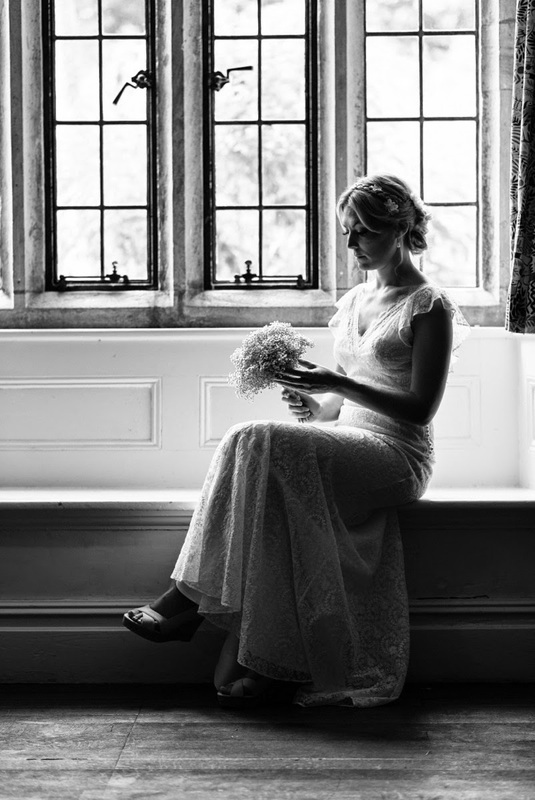 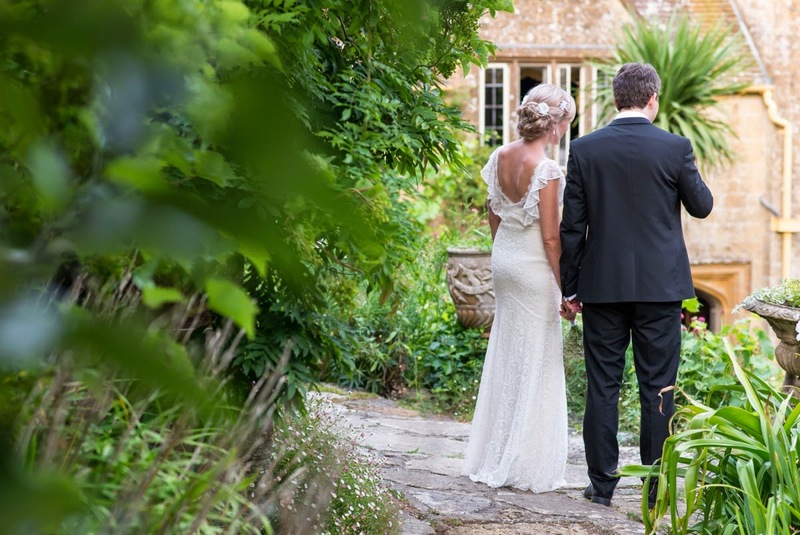 Felicity in BUTTERFLY 1930s-style lace wedding dress… Our Bride of the Week. 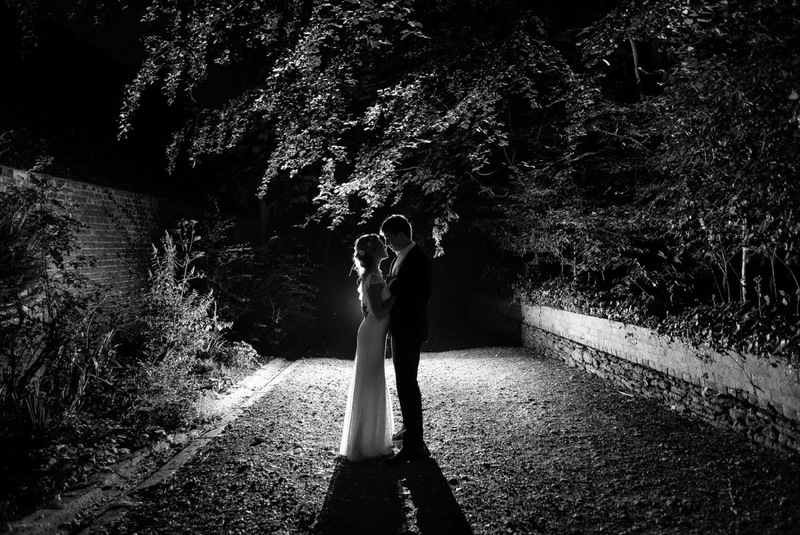 It’s my pleasure, Felicity! 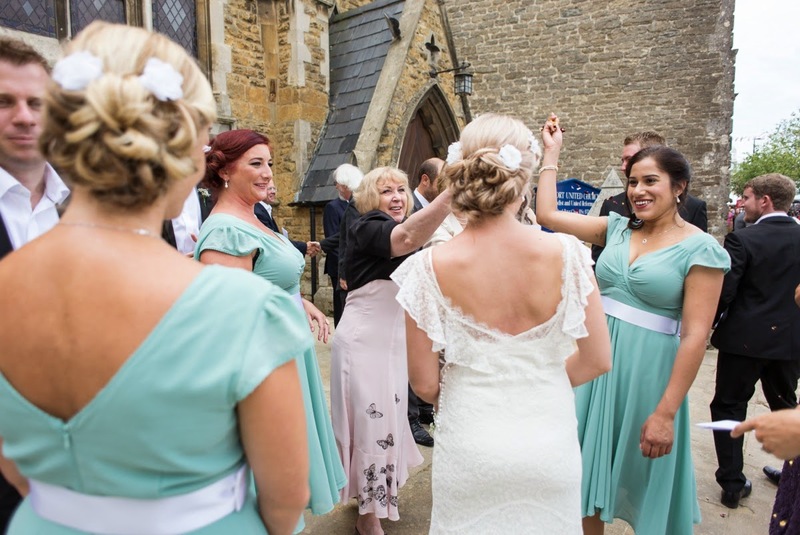 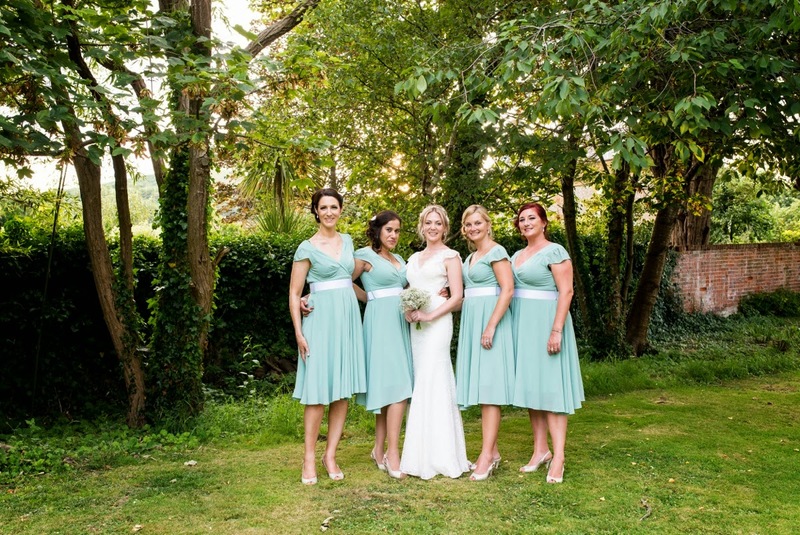 You are definitely our Heavenly Vintage Bride of the Week. 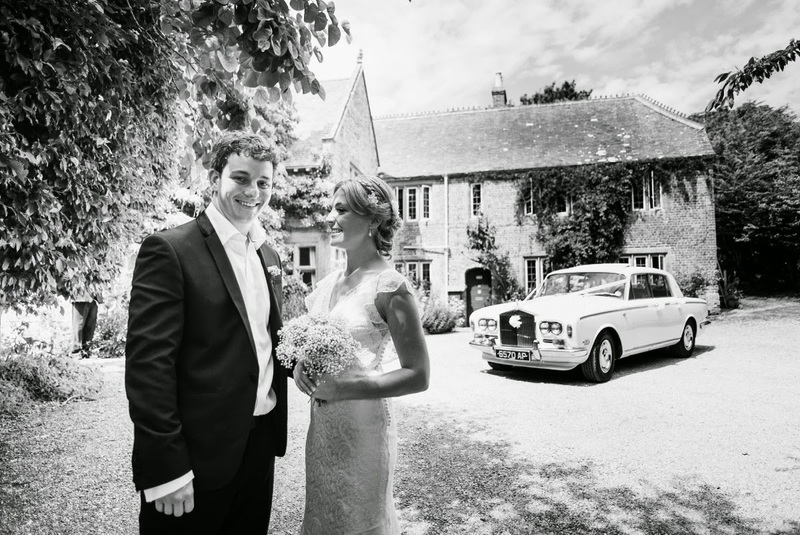 Thanks for sharing the pictures of your perfect day.